As the capital city of Indonesia, Jakarta is an amazing place with vibrant lifestyles. 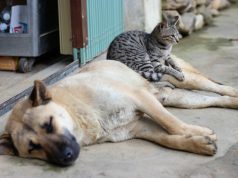 No wonder there is always a room for everyone to satisfy their needs since Jakarta promises a wide range of fun activities that are hard to resist! From going on bargain hunting to Jakarta’s biggest flea market, travel back in time by spending a night at the museum, until enjoying the warm sunshine at pristine beaches (yes, it does exist! ), Jakarta is actually full of hidden gems waiting to be discovered. 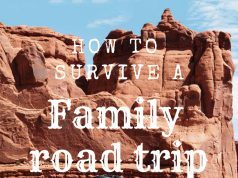 Therefore, use this guide to helping you to find those uncommon activities and get ready to spice up the adventure. Happy Travelling! Looking for some out-of-the-box shopping destination? Leave all the glams from star-studded shops, and wear your favorite slippers to go blusukan in Pasar Poncol. 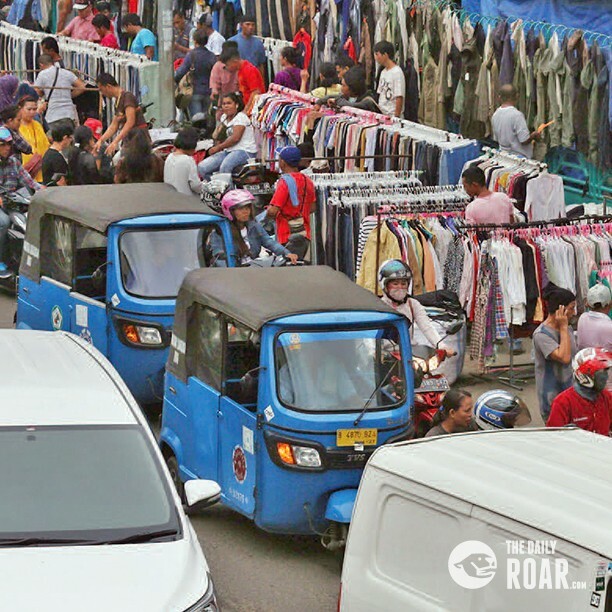 Situated nearby to Senen Train Station, this traditional market is notoriously known as the biggest flea market in Jakarta since it was established in the 1960s. One thing that makes this place legendary is the unusual stuff that the locals are selling for years. Specialized in secondhand stuff, you can find any kinds of stuff that are ‘stuck’ in the past time, that are definitely bring some good memories. Vintage clothing and accessories, analog cameras, kitchen appliances, and even an old car are open for trade. With a price that is immensely cheap, shopping at Pasar Poncol is addictive. Nevertheless, apart from the muddy streets and filthy surroundings that you may find, there is always a reason to come back here. 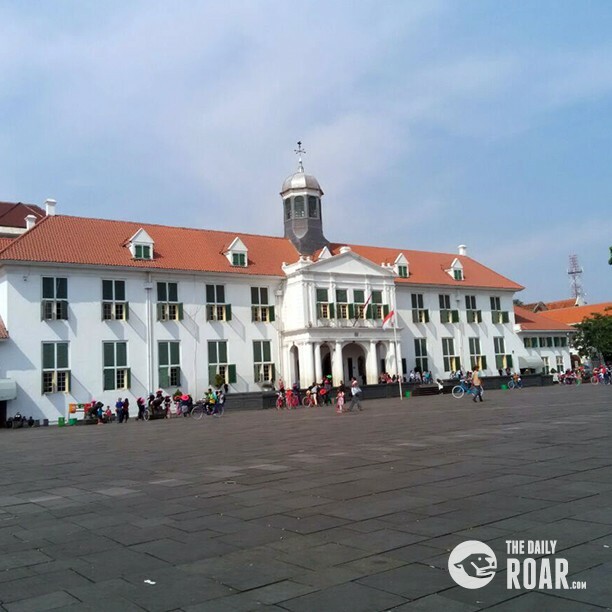 Looking back the past of Jakarta city, the Dutch played a huge role in set historical buildings, that were transformed into museums in this present time. 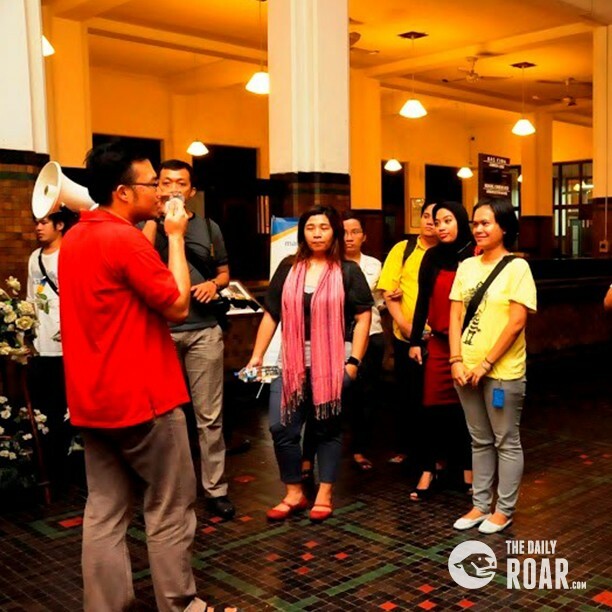 To know more about the history of Jakarta, joining Jakarta Heritage Trail program is an exciting way that taking your ‘museum-hopping’ to a whole new level. Organized by Komunitas Historia Indonesia, the program enables you to explore museums at night starting from 7-11 pm. With their experienced tour guides, you will be strolling around to 15 historical attractions in Kota Tua area. Considering the fact that some of those places do have a tragic pasts, test up your courage as you will be exploring around without lights on. For museum lovers, it is a thrilling experience that you must do for once. With a price of 150 k per person, the experience that you get is totally worth it. Wondering if Jakarta has a hidden paradise that excludes traffic jam and air pollution? Well, you are not wrong at all. In fact, Macan Island located in Kepulauan Seribu (Thousands Islands) is waiting for you to come with its pristine water, white sands, and abundant amounts of sunshine. 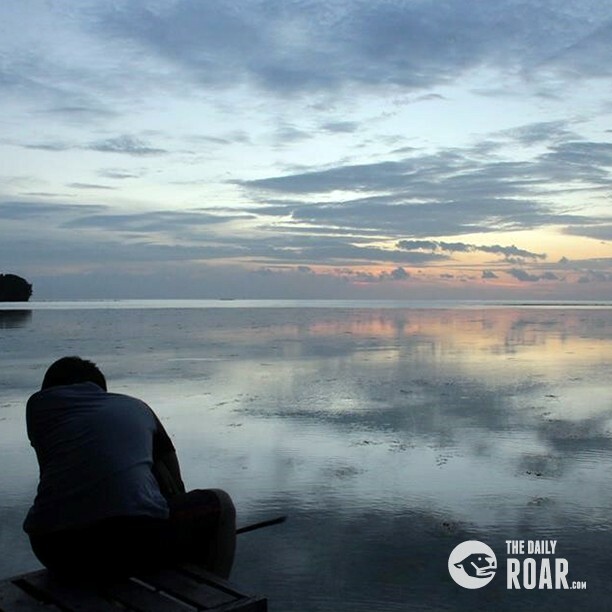 As an eco-resort, spending nights in Macan Island is truly relaxing. Each of its rooms has its own access that able you to go swimming directly to the ocean, ensuring your privacy at its finest. 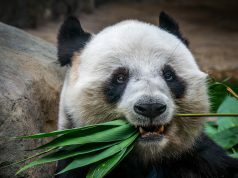 Furthermore, since the resort put many concerns on promoting a sustainable lifestyle, the food that they served are mostly vegetarian and organic, yet it still tastes delicious.